Research supports the overwhelming benefits of outdoor play for children. This is why waivers for services with reduced or no outdoor play spaces will only be considered if the service is located in the Adelaide CBD and meets several other specific requirements. The Education Services Board wants to clarify this for service providers following several enquiries on the topic. Free play outside and access to natural materials is enormously beneficial to children. It’s good for physical fitness, mental health and cognitive development. When outside, children engage their senses and learn about their world, themselves and others. 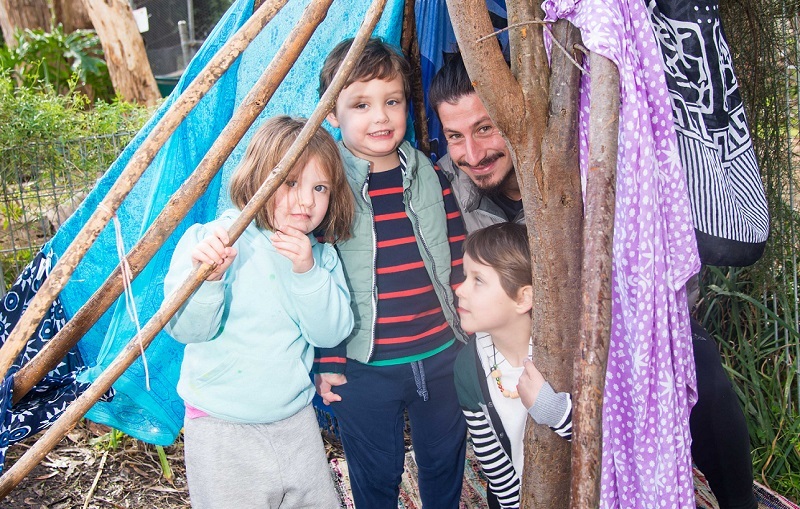 This is why outdoor play is an important aspect of the Education and Care Services National Law (South Australia) and the National Quality Standard, which education and care services must comply with. Approved providers should not assume a waiver will be granted. Instead we encourage providers to consult with us during the concept and planning stages of setting up a service. For more information, please see the Outdoor play areas in education and care services policy or contact Mel Watson, Senior Manager, Early Childhood Regulatory Operations on (08) 8226 0536.